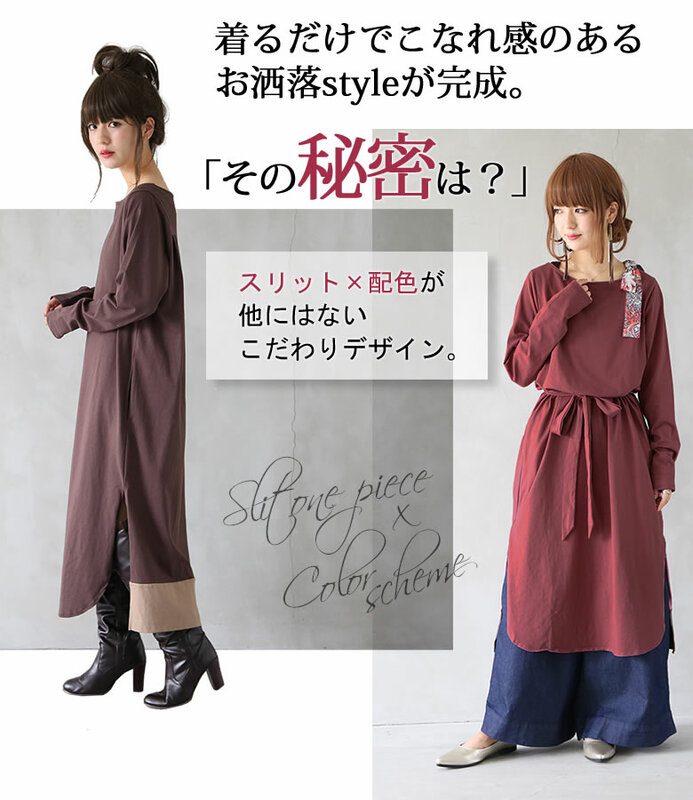 "It is digested fashion style with the feeling completion." 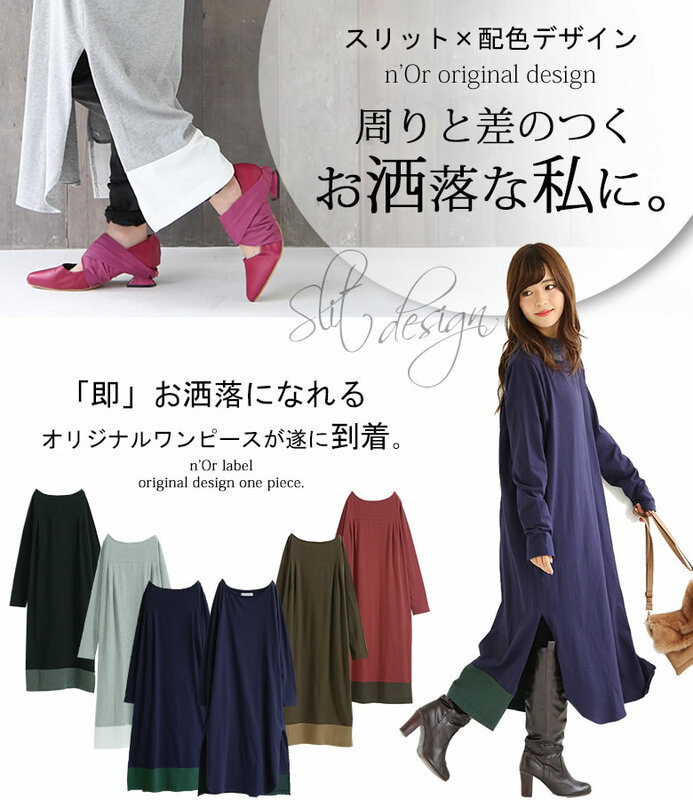 The original dress that a few discerning slit X color was stylish came up elsewhere. 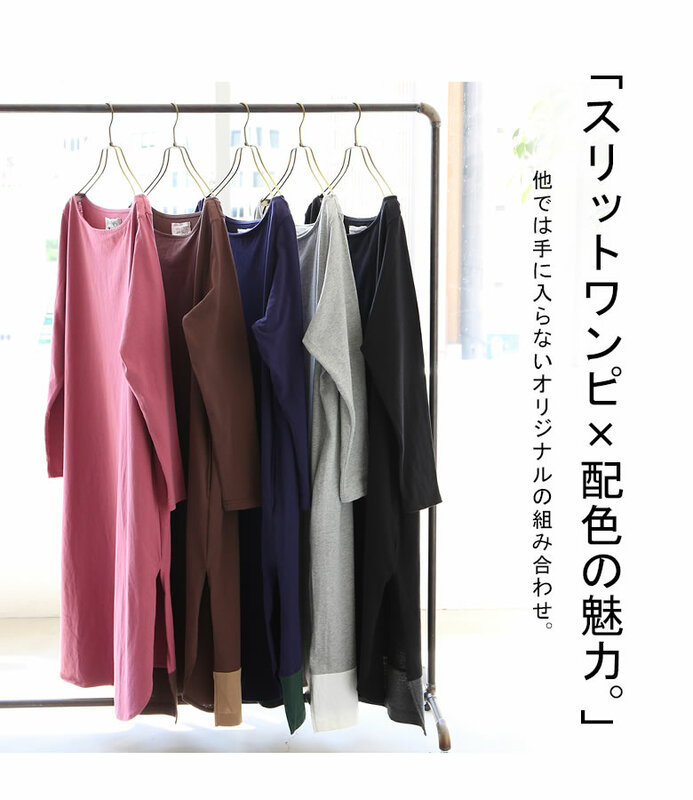 Different discerning color reshuffling grants the circumference and the fashion to be accompanied of the difference every slit and color that fashion is peeped by a hem. 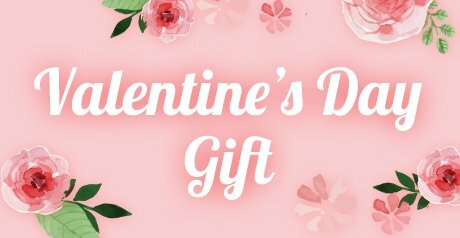 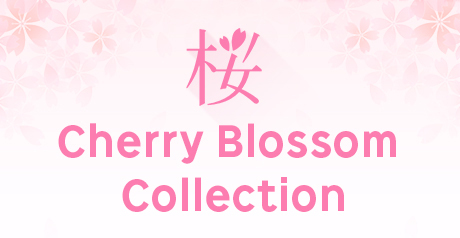 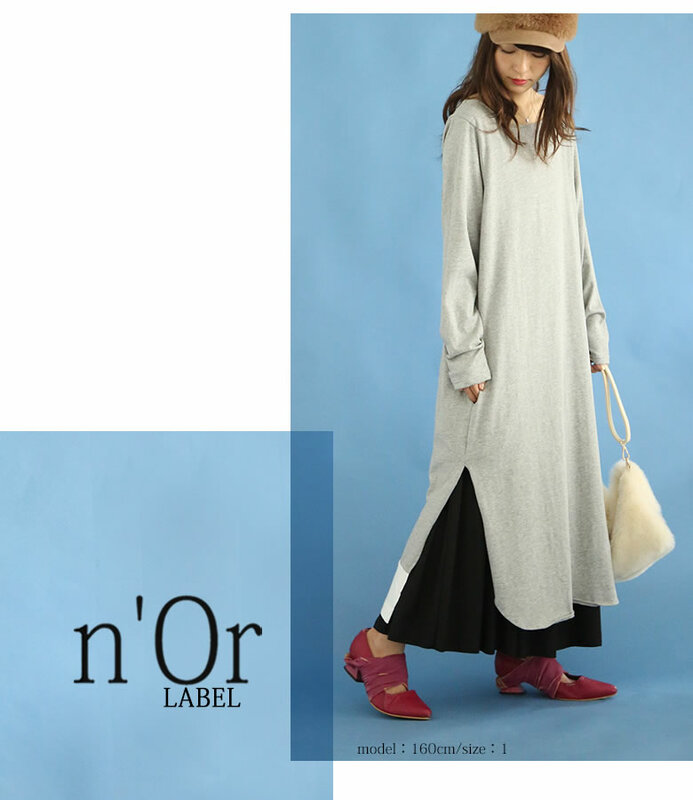 Because I can easily arrange it if I browse it with attached ribbon, it is the design which changes an atmosphere, and can play for the feeling of the day. 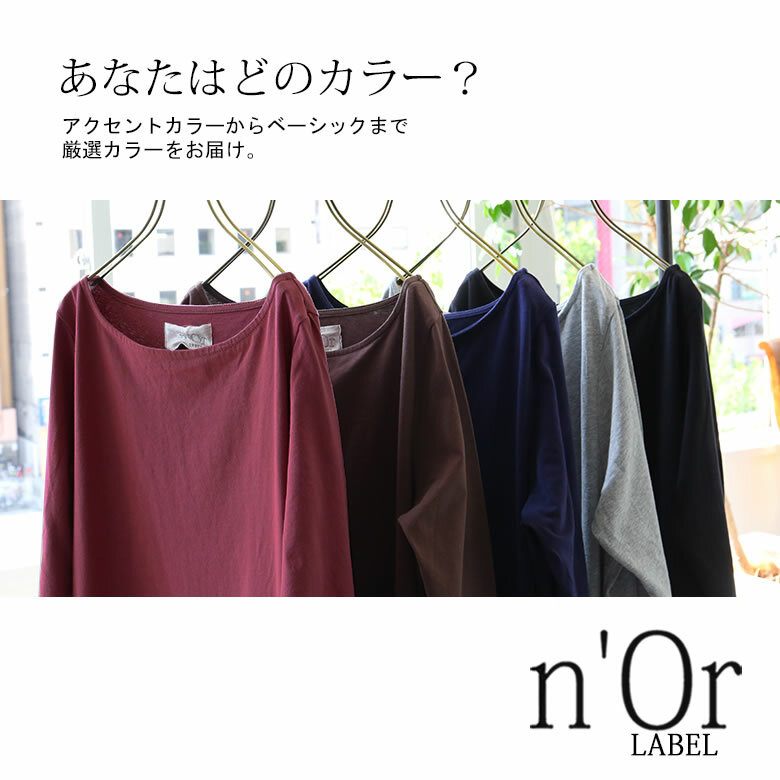 I play an active part lightly in a long season let alone a coming season because it is cloth for comfortable cut-and-sew. 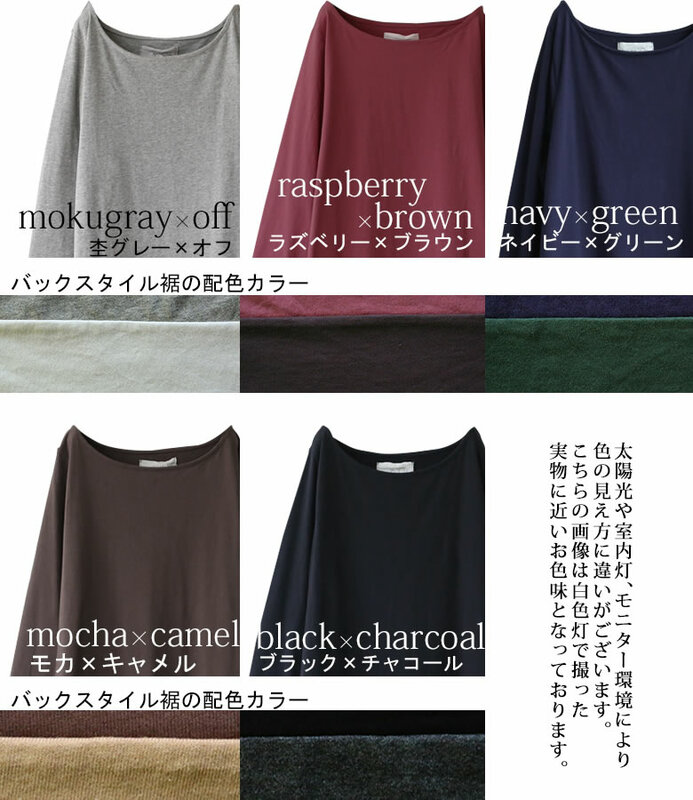 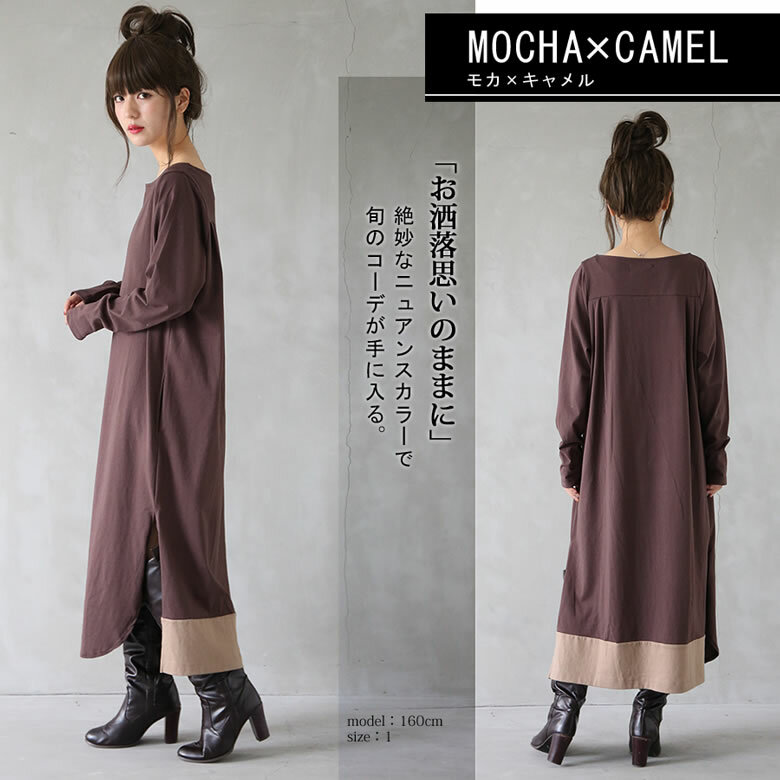 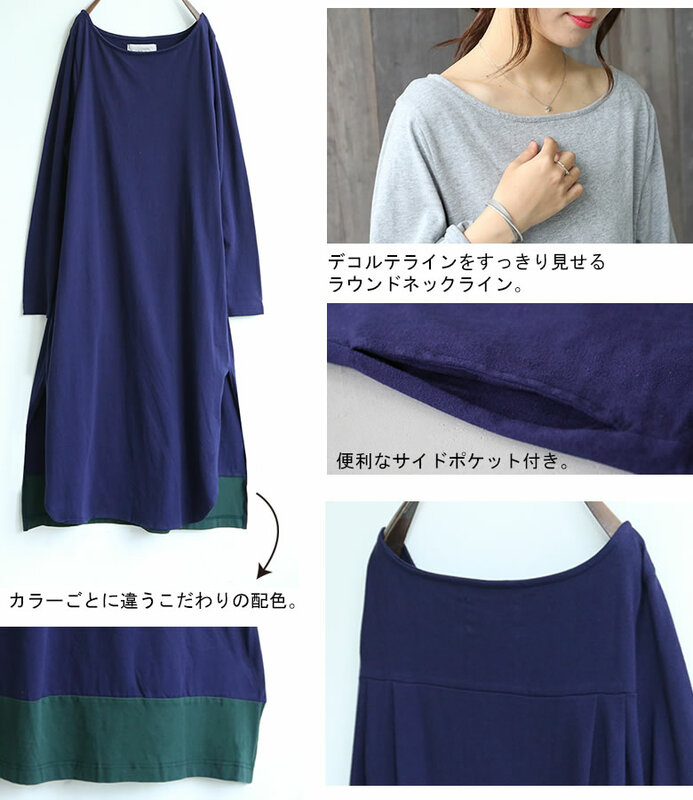 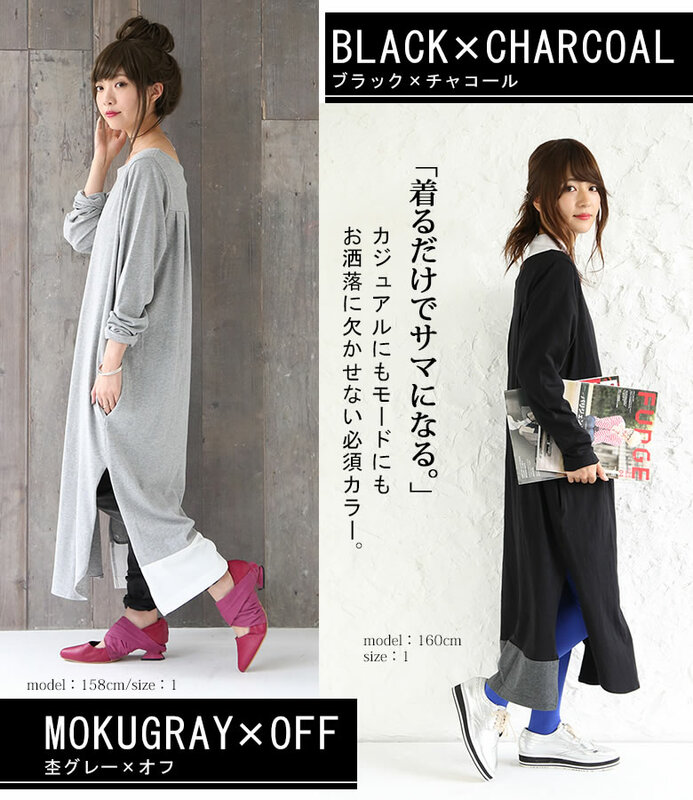 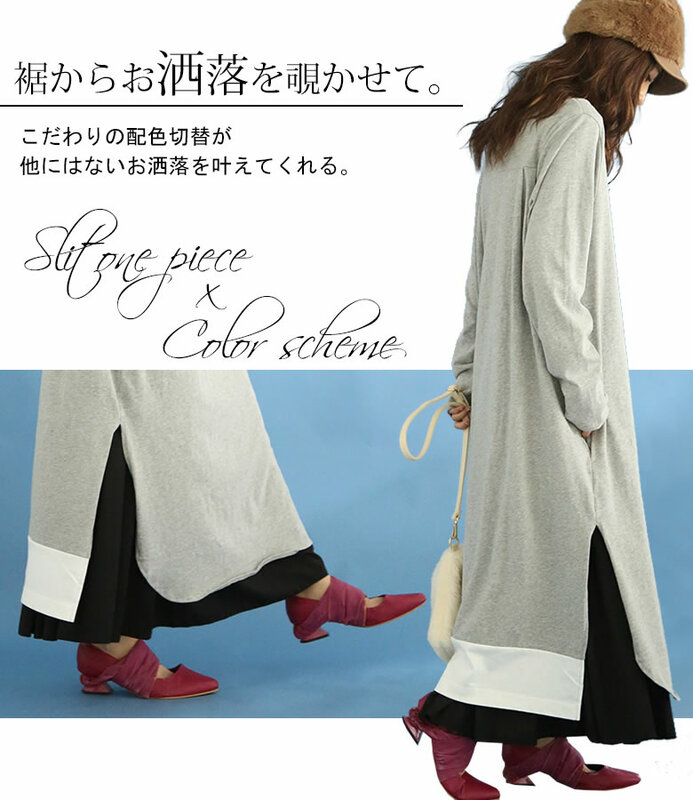 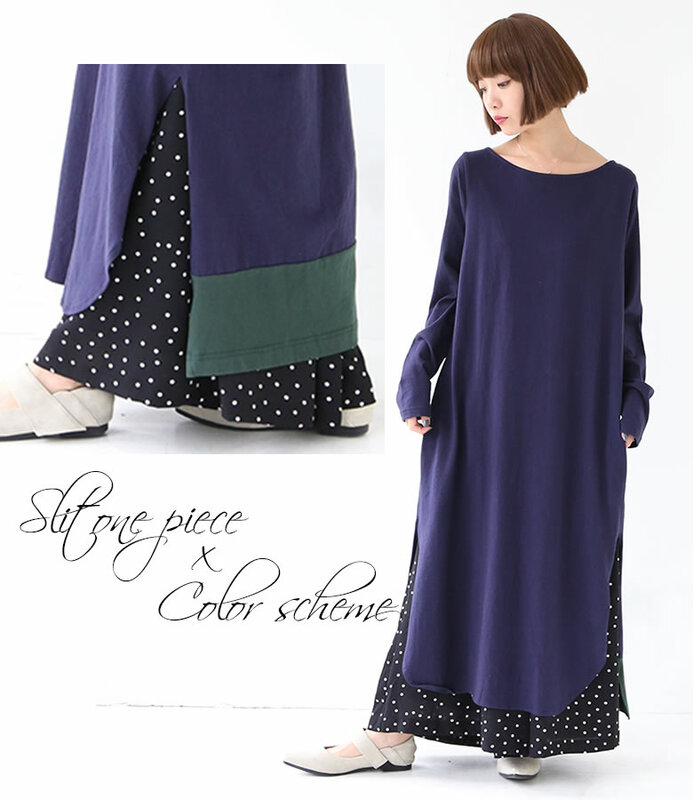 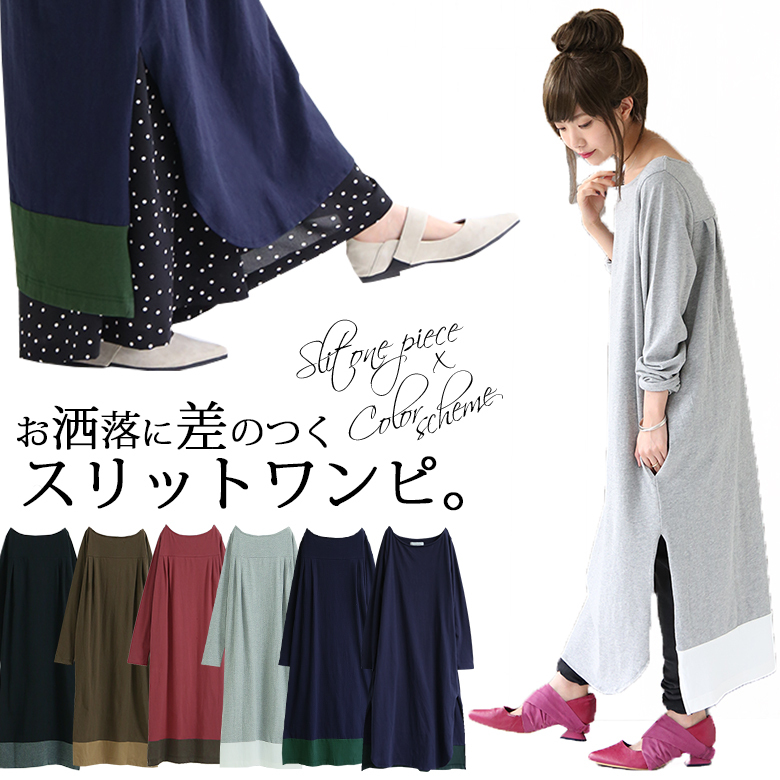 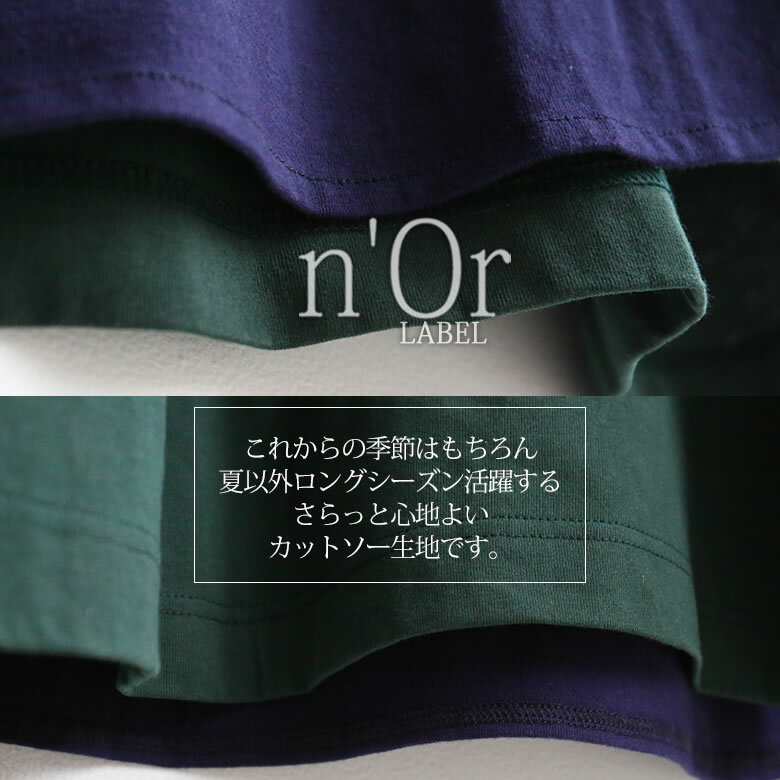 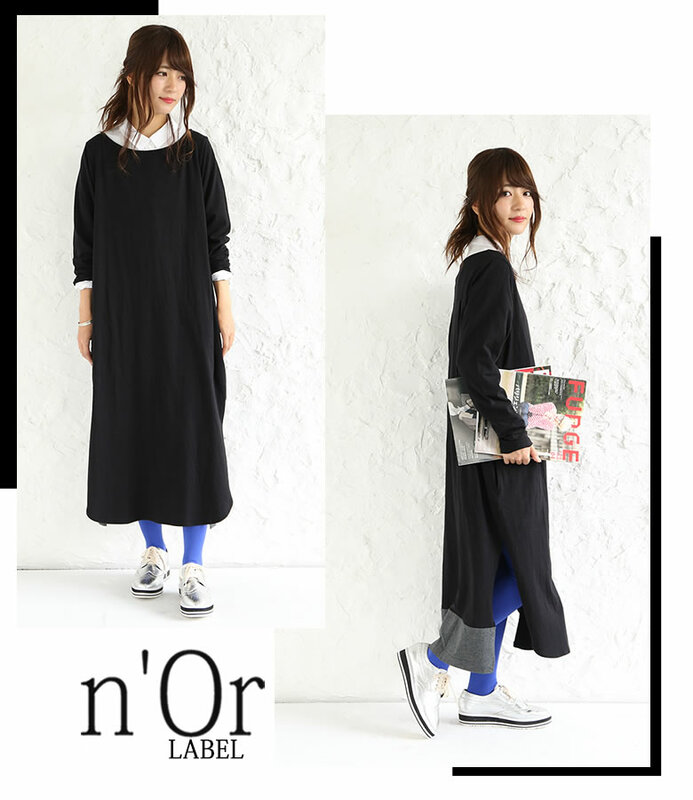 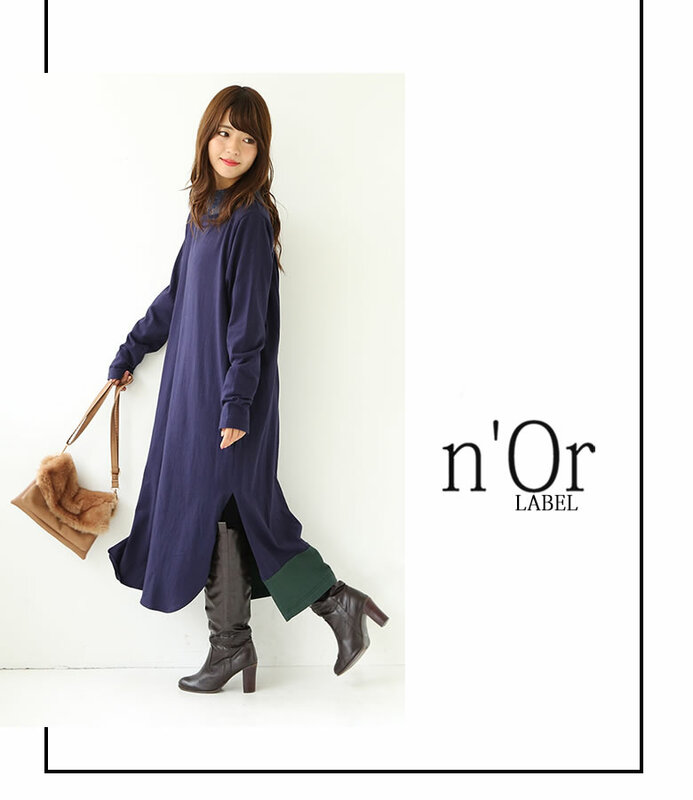 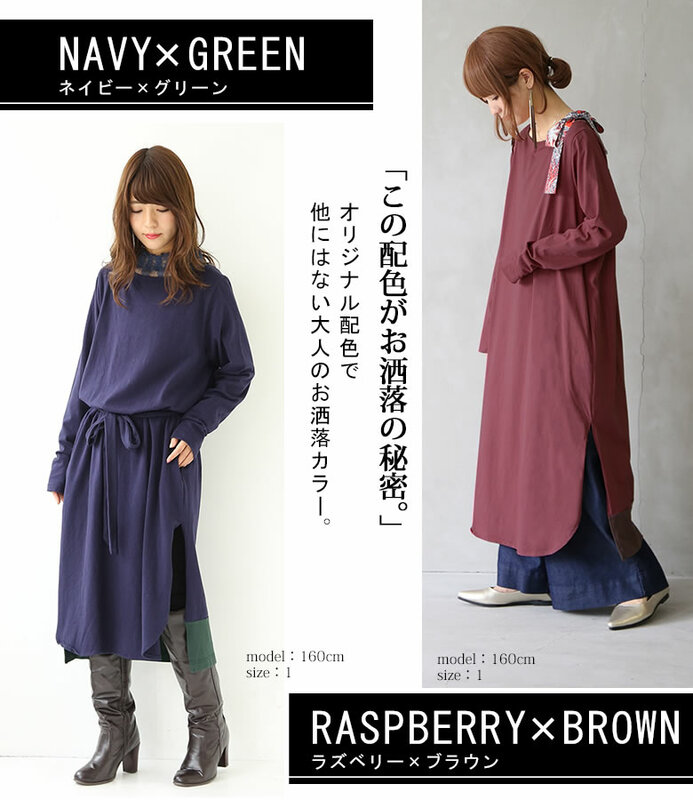 Besides, it is a few original combination << n'Or >> slit X color design long dress. 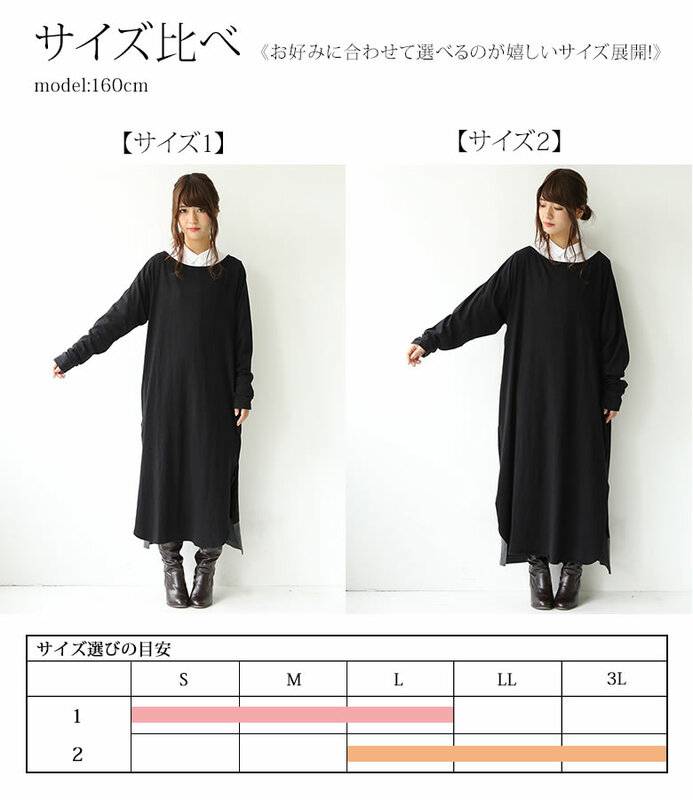 Size 1 did not comply with 程 よくゆるっとしていて body and was worn smartly clearly. 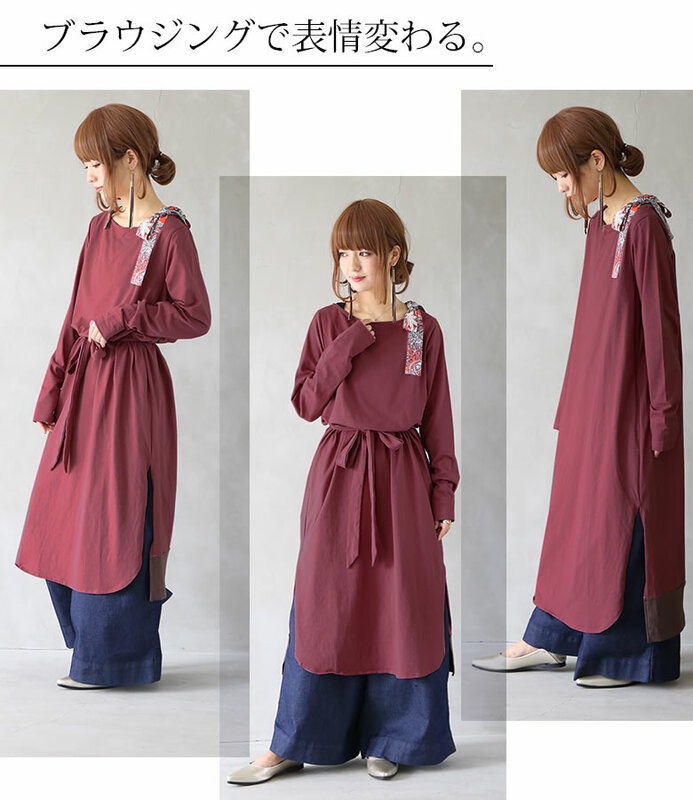 Size 2 was unhurried generally and was worn with a feeling of relaxation.